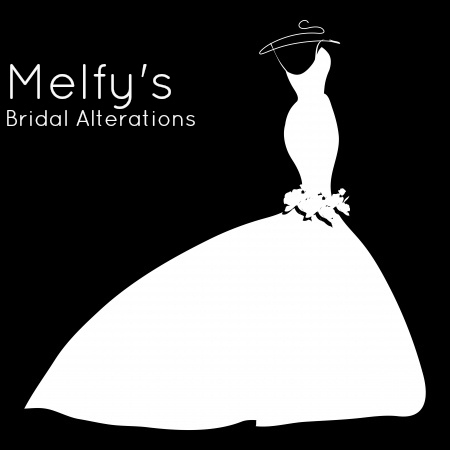 Melfy is a skilled and professional tailor with nearly 30 years of experience working with fine fabrics, including silk, chiffon, lace, sequins, beading and Swarovski crystals. From brides to bridesmaids to mothers-of-the-bride or groom, Melfy can make your gown fit like a glove and still ensure you’ll feel comfortable on your special day. Prom dresses and other evening gowns are also serviced. Alterations on dresses normally take two to eight weeks, depending on complexity. Book your first fitting today!